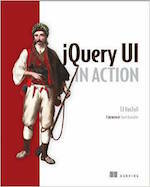 jQuery UI includes a robust CSS Framework designed for building custom jQuery widgets. The framework includes classes that cover a wide array of common user interface needs, and can be manipulated using jQuery UI ThemeRoller. By building your UI components using the jQuery UI CSS Framework, you will be adopting shared markup conventions and allowing for ease of code integration across the plugin community at large. 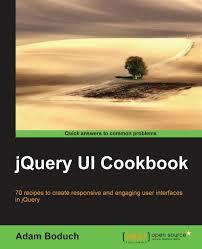 You can read more about jQuery UI theming at the jQuery Learning Center. A list of the class names used by jQuery UI to allow components to be themeable. A list of the icons provided by jQuery UI. A pattern for handling z-index and stacking elements.